Zircaloy is relatively mid-range in terms of hardness and other mechanical properties. To increase abrasion resistance and strength, CFM can provide surface oxide treatment to various grades of nuclear Zircaloy. 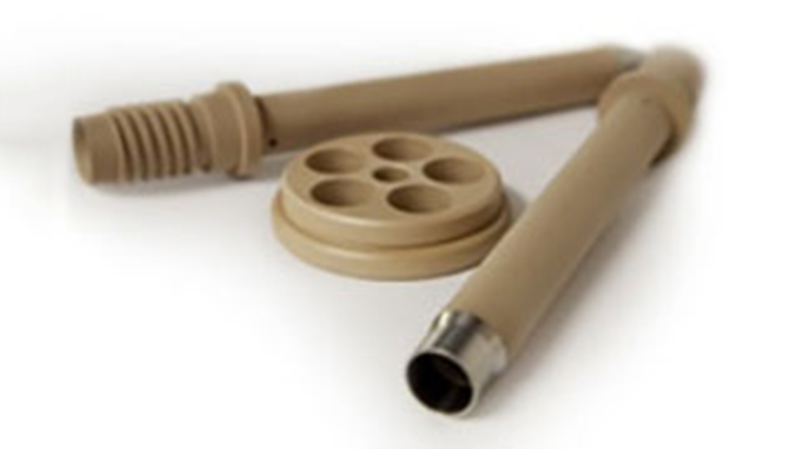 The zirconium oxide depth and thickness can vary to meet precise design specifications. The zirconium oxide surface provides an extremely hard and abrasion resistant surface.